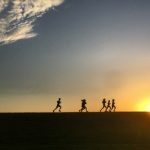 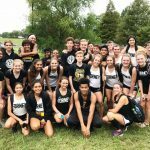 Multiple Teams · Jul 30 CROSS COUNTRY PRACTICE SCHEDULE! 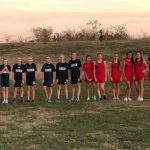 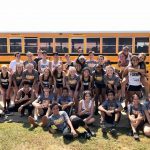 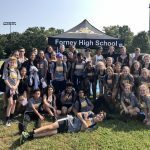 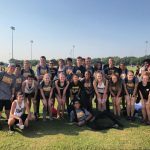 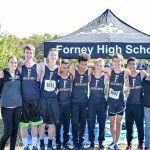 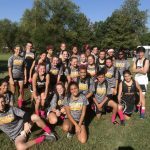 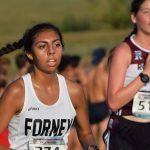 FHS Cross Country District 15/5A Myers Park in McKinney Friday, October 21, 2016 The Forney High School cross country teams competed on Friday, October 21 in their 15/5A District Championship Meet held at Myers Park in McKinney. 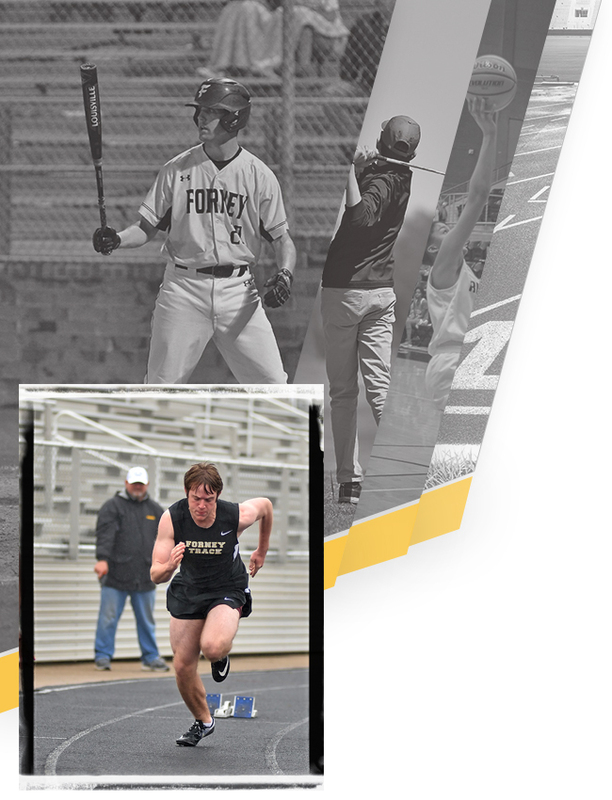 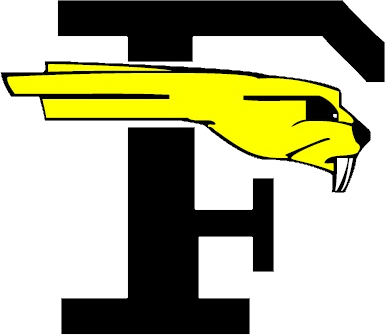 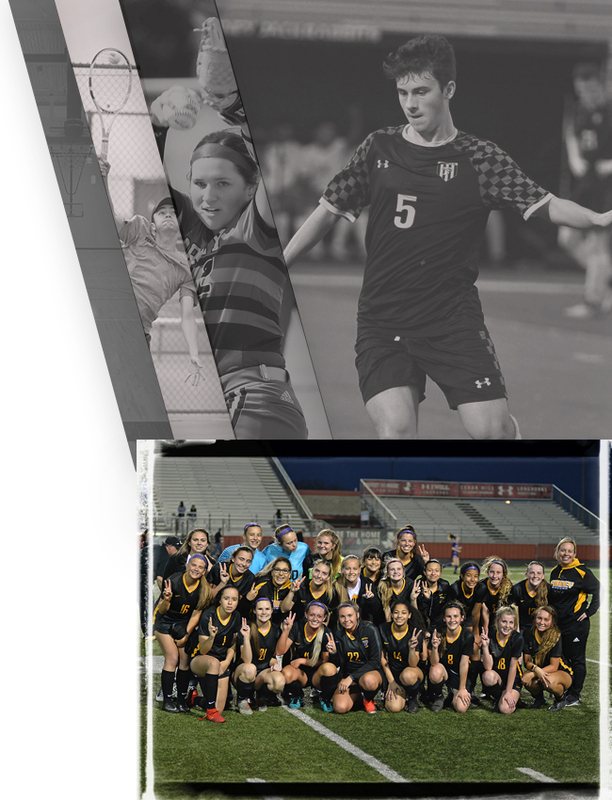 After losing 4 seniors from last year’s team, the Forney Jackrabbits knew this would be a rebuilding season.